to help us vote for Schuylkill Haven as part of “America’s Main Streets” Contest! 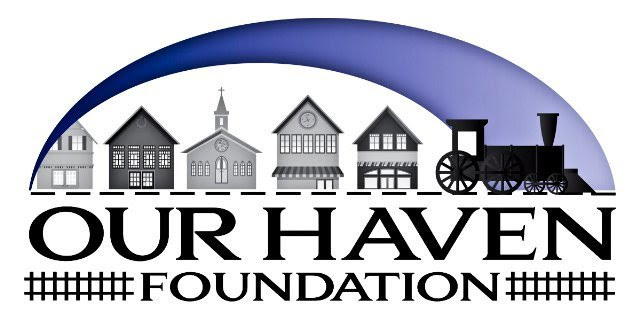 Our Main Street has come leaps & bounds since OHF has focused it’s efforts in revitalizing the downtown Schuylkill Haven area. We are a 1 traffic light town where everyone knows everyone. We have a quaint train station that has a train that runs through around 3pm every day. If we win, we will continue to revitalize downtown, including projects directed to giving an old wall a face-lift with a hand-painted mural celebrating Schuylkill Haven. Please help Schuylkill Haven be recognized as having the best Main Street in the USA! We are participating in Americas Main Streets Contest and need your help in being voted as the winner. Please vote and share with anyone you know!